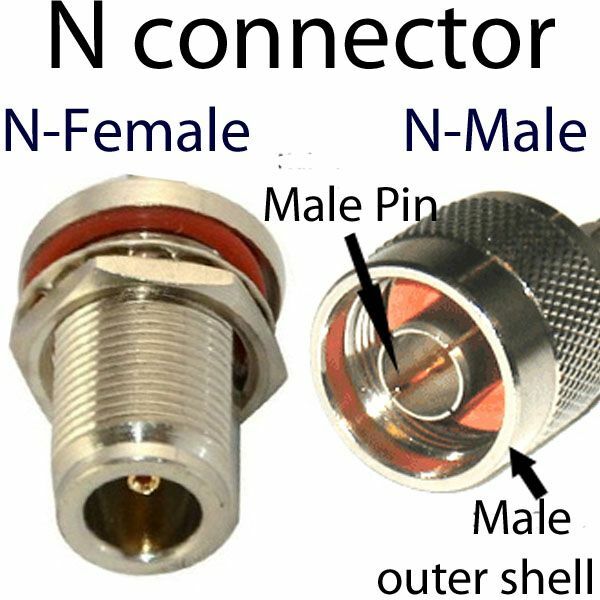 MHF3 connector is compatible with a W.FL connector while MHF2 connector is equivalent of U.FL connector. 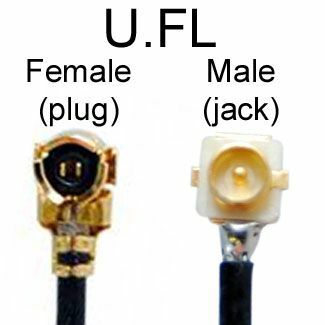 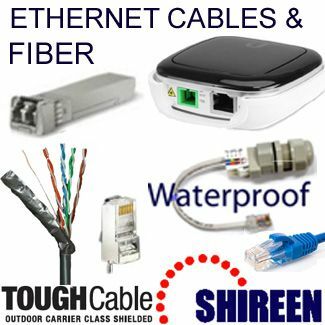 The MHF4 cable connector is the smallest while MHFI connector is the largest which is comparable to a U.FL connector. 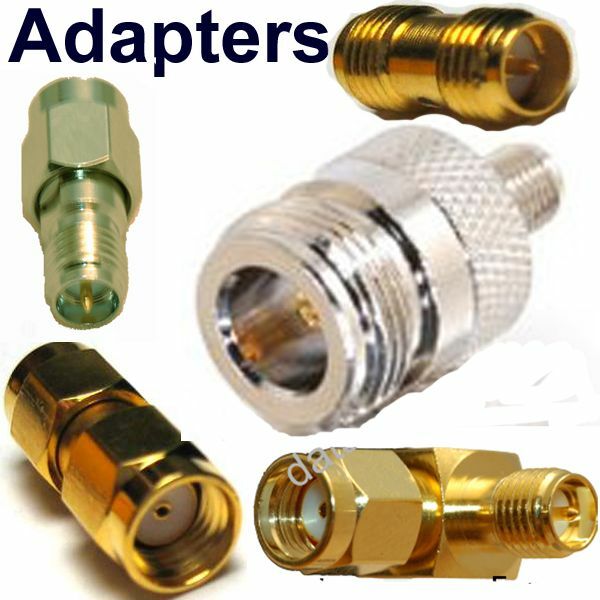 MHF connectors are the smallest type of RF micro-connectors for coaxial antenna cables. 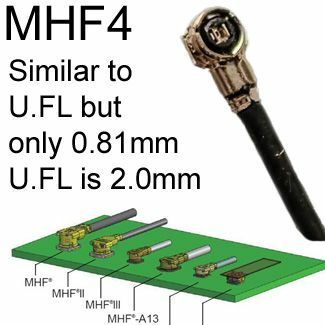 MHF-series connectors offer a controlled 50 impedance connection and stable frequency of 0 to 6 GHz. 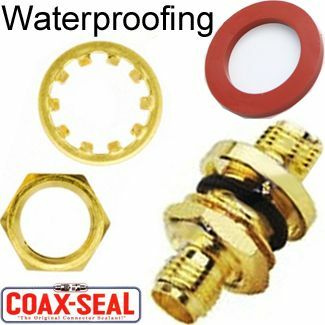 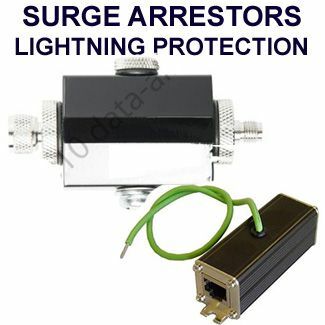 These connectors are made of copper alloy, and gold plated which enhances their performance. 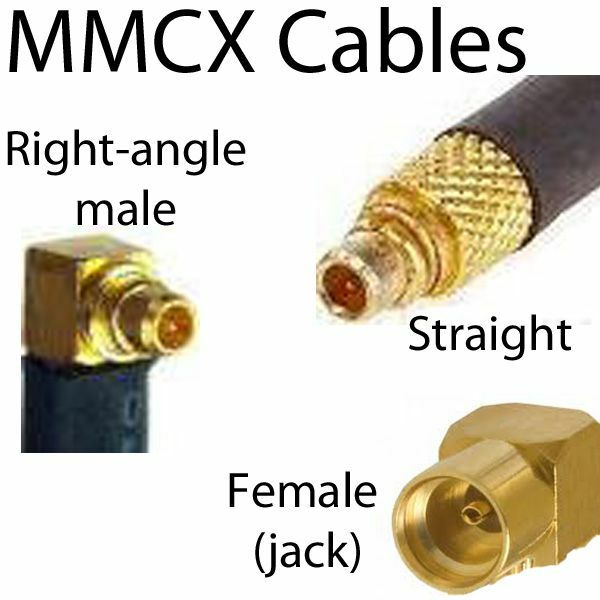 Just like MMCX connector, MHF connector allows 360-degree mounting of the cable which makes it highly flexible to use. 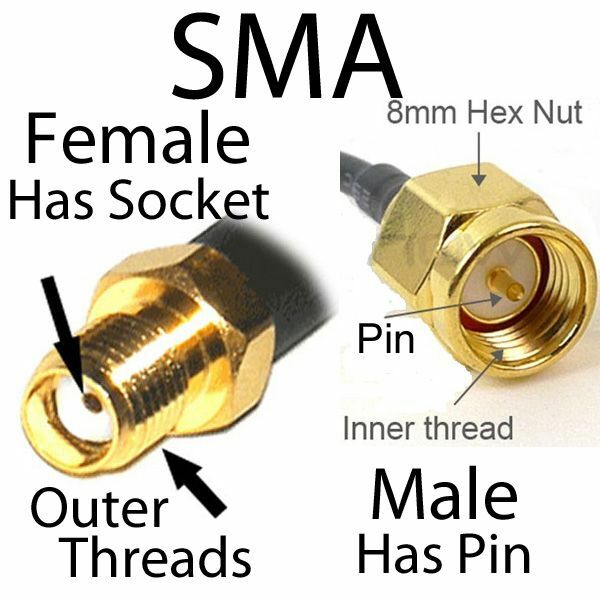 MHF can be terminated with a 1.13 mm and 1.32 mm coaxial cable. 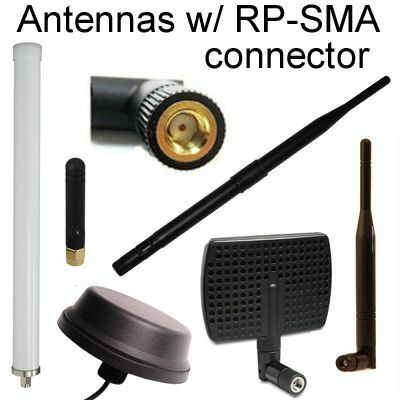 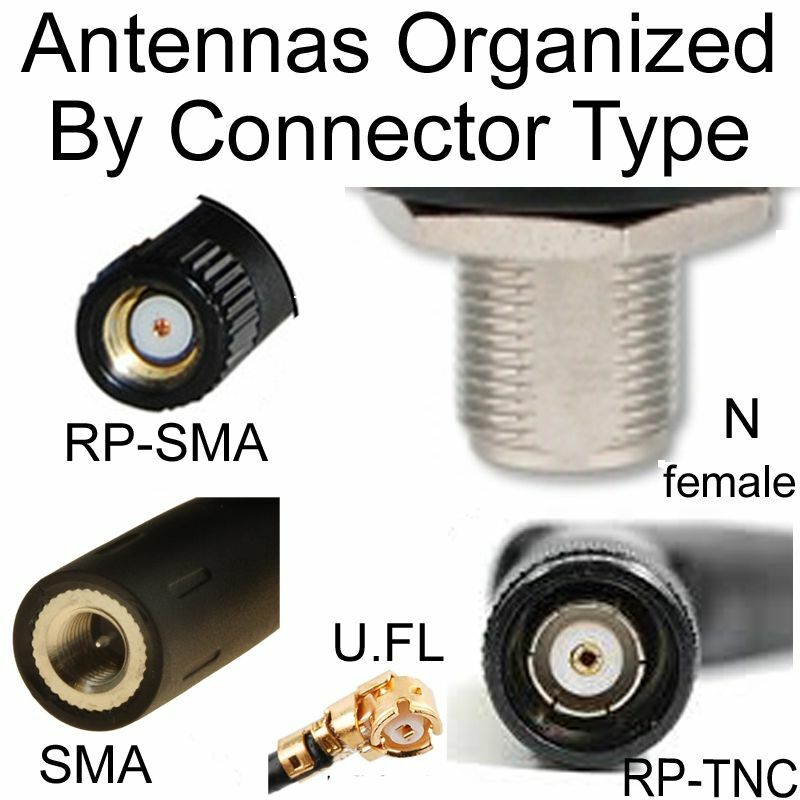 The high operational frequency range and small size make MHF connectors ideal for use as wireless LAN antenna and Bluetooth application in mobile phones, GPS, wireless communication devices, notebook computer, access point, test points, and gaming equipment among other applications.